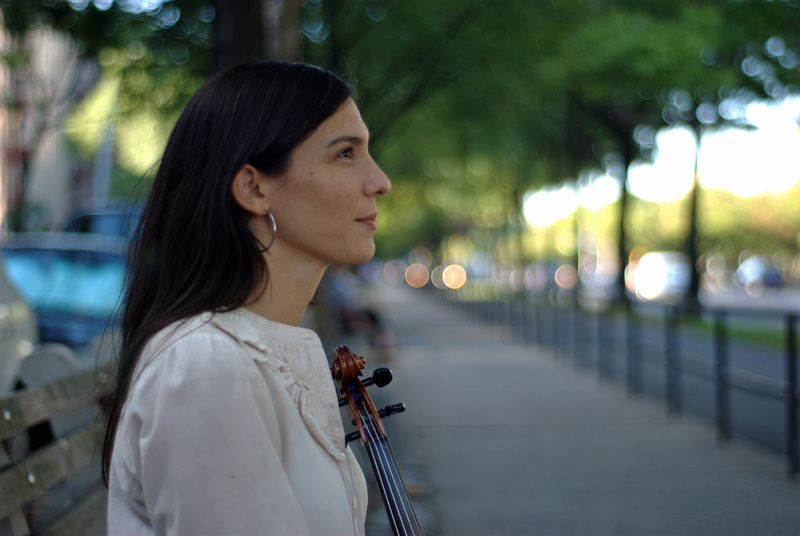 As a composer, Pavone has earned grants and commissions from the Aaron Copland Recording Fund, the American Music Center, The Kitchen, MATA, The Jerome Foundation, and the group, Till By Turning, which recently presented the European premiere of her piece "Quotidian" at Klangbad Festival in Germany. Jessica's music has been released by the Tzadik, Thirsty Ear, Skirl and Porter record labels. View or download this bio in pdf. View or download the high-resolution photo. Jessica is currently available to teach violin, viola, cello, piano, and composition.